Waterproof-breathable protection is rarely as cozy as it is in The North Face Apex Flex GTX® Jacket. 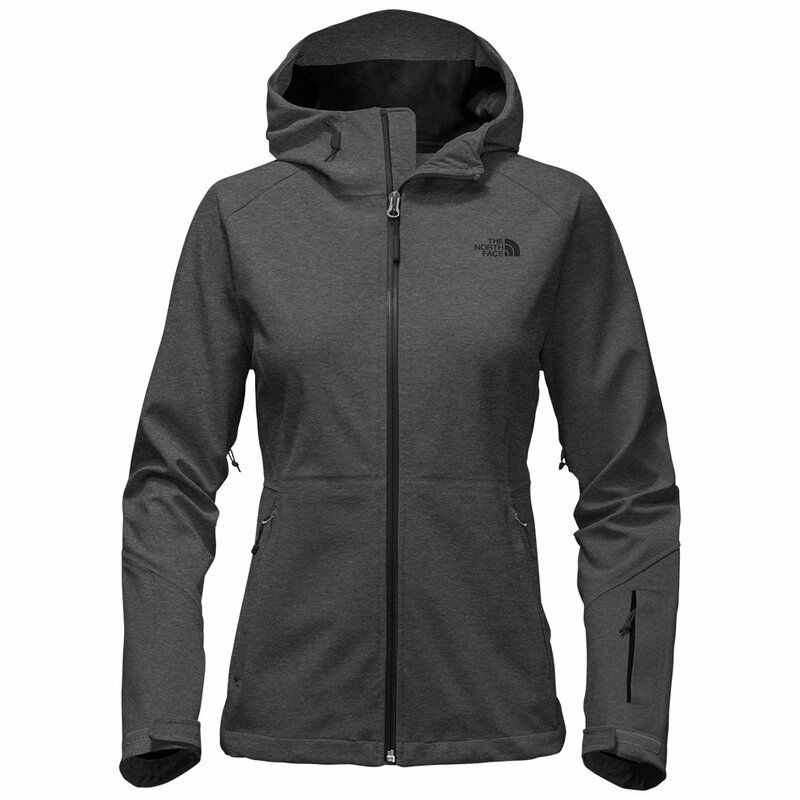 This jacket offers the full performance of GORE-TEX® in a comfy construction with soft face fabric and warm knit backer. So not only does it keep rain and moisture out, it feels great the whole time. Velcro®-adjustable cuffs, a hem cinch cord, full seam sealing, and an adjustable hood increase weatherproofing. Integrated pit zips cool you down if all that gets too hot. Needed a lightweight shell for spring skiing. This is just what it was looking for.